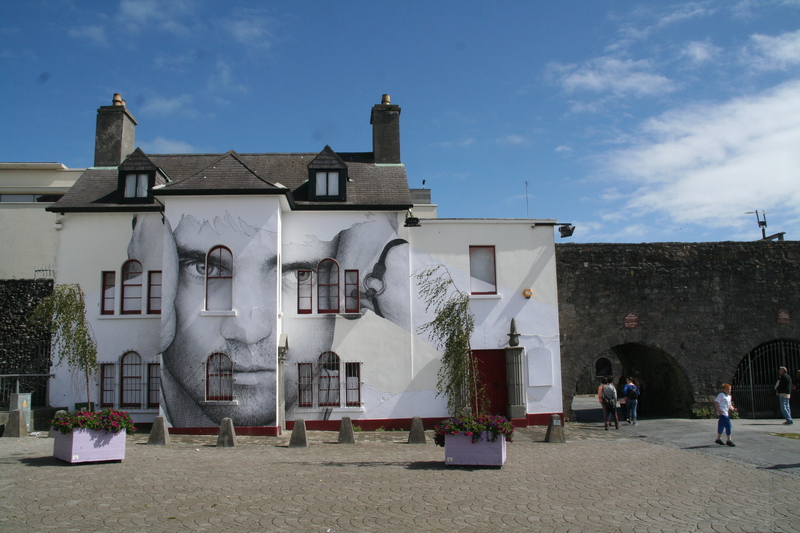 Our streets can be used as outdoor gallery spaces – we already have had large scale photographs (Pat Comer’s ‘Tribe’) and enormous portraits (Joe Caslin’s ‘Our Nation’s Sons’) attached to the walls of buildings throughout Galway City. In another example, community artist Candy Chang created a ‘wall blackboard’ and encouraged the public to finish the sentence “Before I die I want to…”. A variation on this project would be set up in Galway where the public would be asked to complete the line “We can save the world with…”. Empty sites in the city would be turned into ‘pop-up’ parks, like Granby Park in Dublin, and used to host to free arts events, outdoor cinema, theatre performances, live music and educational activities. Landlords with empty buildings would be encouraged to allow them to be used for exhibitions, community projects and ‘pop-up’ (temporary) shops. 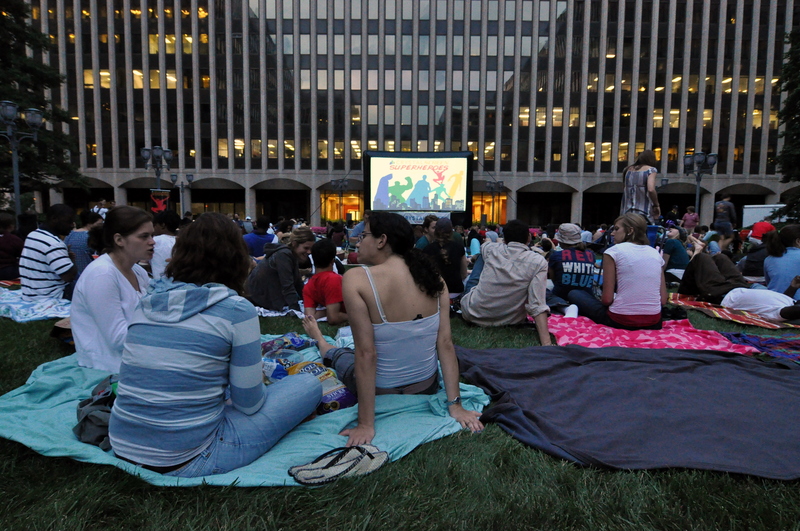 City council owned buildings would be offered to artists for free or rented at cheap rates. Exhibitions and other events in formerly empty spaces will not only showcase properties to potential renters, it will act as a deterrent to vandals and also ensure properties are maintained to a certain level. Galway City Council’s ‘Vacant Spaces Initiative’ currently entitles landlords that offer empty premises to artists for creative and cultural uses to an exemption from commercial rates – this scheme should continue. Street arts and spectacle would be given more funding and encouraged.